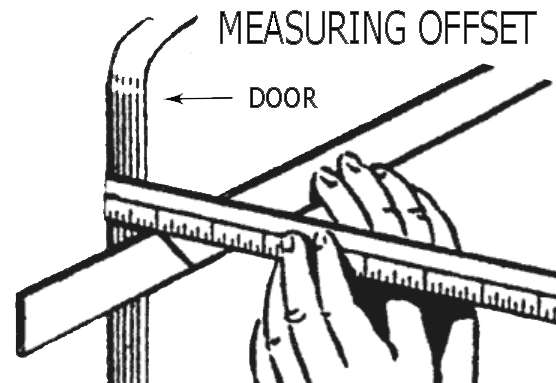 OFFSET is simply the measured difference between one mounting surface and another mounting surface such as the relationship between door and frame. For example, doors closing within the frame (such as house doors), are considered Flush while doors closing onto the frame are considered Offset. This hinge, for example, is OFFSET 1-1/8". 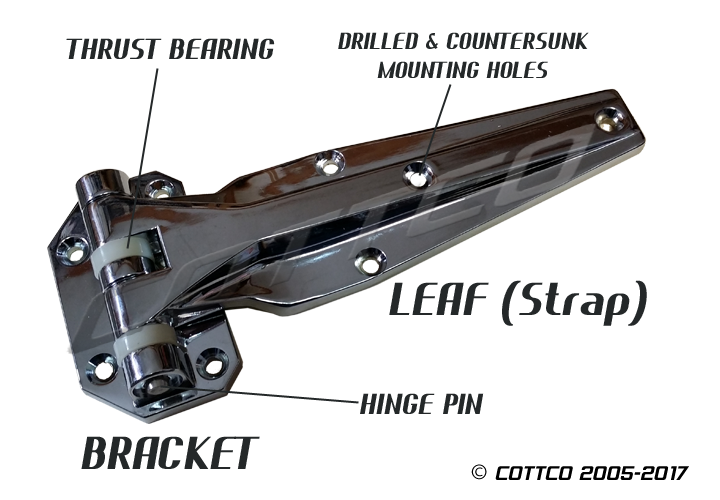 The bracket will mount to the frame while the leaf will mount to the door. For doors that close against the frame, the two surfaces are Offset from one another. Offset for hinges is cast into the bracket. Offset is available in 1/8" increments up to 1-1/2". In some cases, hinge brackets have limited OFFSET selections. 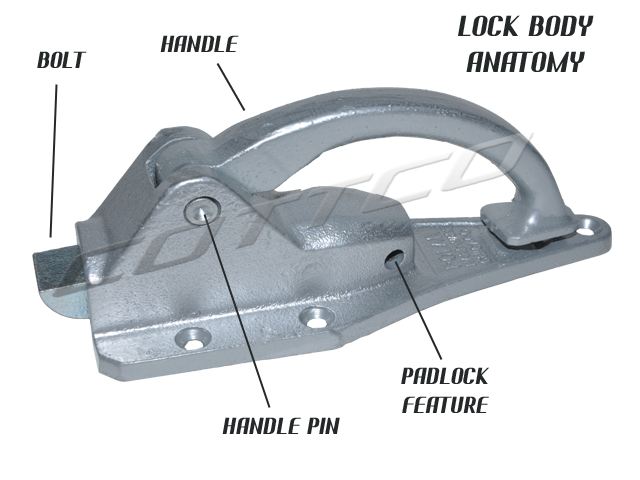 Bracket, Strap, Lock Body, Bolt, Handle, Strike Assembly. We commonly refer to aptly named components as a means to help customers identify appropriate replacement parts or complete assemblies. For more information or answers to your questions, please contact us - we are available to help you - 877 273 1745.